Let us change the world by recognizing and honoring the Individuals, Groups and corporate organizations around the world annually, for their great contributions towards encouraging and promoting all aspects of green life. EverGreen Award is a California Nonprofit Public Benefit Corporation founded in 2012 and registered under 501 (c) (3).The specific purpose of EverGreen Award is to recognize and honor Individuals, Groups and corporate organizations around the world annually, for their great contributions towards promoting all aspects of green life, such as ethics, education, culture, humanitarian service, protection of human rights, conservation of environment and wildlife etc. 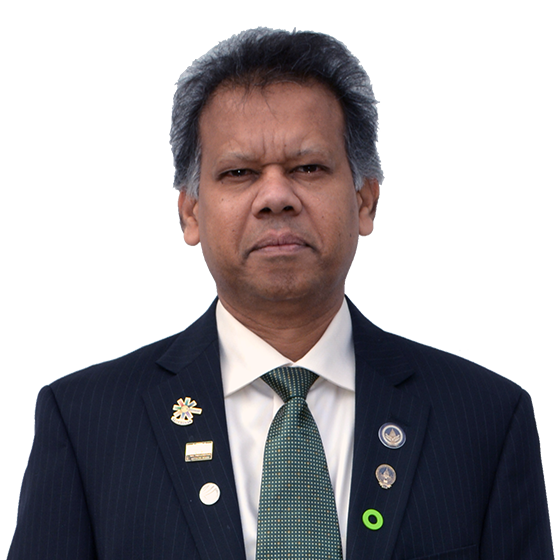 The Founder President’s experience in community service through Rotary International, grassroots politics and the training, which he has received from the former U.S. Vice President Al Gore as Climate Leader for his Climate Reality Project was the idea behind the formation of EverGreen Award. The smart way to end the global social and environmental problems significantly. EverGreen Award has estimated to award approximately 2,000 Individuals, Groups and Corporate Organizations annually in order to encourage and boost them to bring sustainable improvements in the world over a period of next 5 years, where billions of dollars wasted unnecessarily in many part of the world due to lack of law, order and resolution. Also these activities would reduce the global, social and environmental problems significantly. The selection of awards will be done either with the support of US Foreign Missions situated around the world or UN Foreign Missions situated in New York, based on the criteria set out by the Corporation and will be distributed to the Awardees through the U.S. Foreign Missions situated around the world. 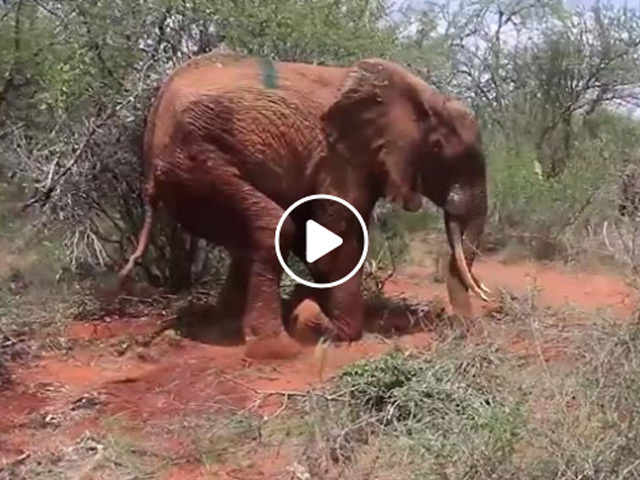 Your donation is a powerful catalyst and your tax-deductible donation certainly going to make enormous changes in the world and this would not happen without the support of members like you. We're tenacious. We think big and don't back down. Please make a tax-deductible donation today. 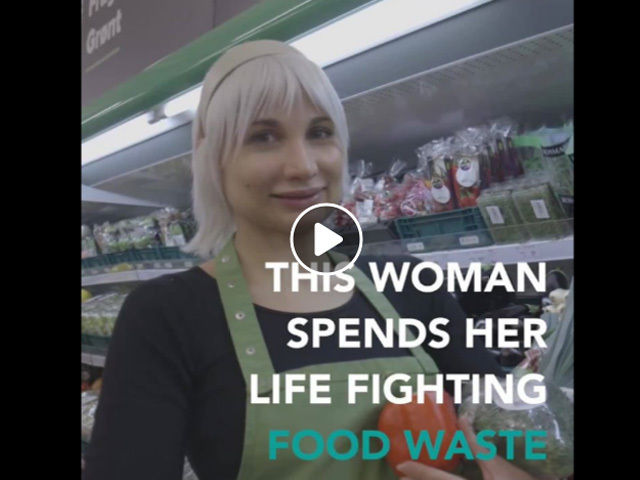 Please join us and be part of ending the global social and environmental problems” Get our email updates about our work and the people we empower. 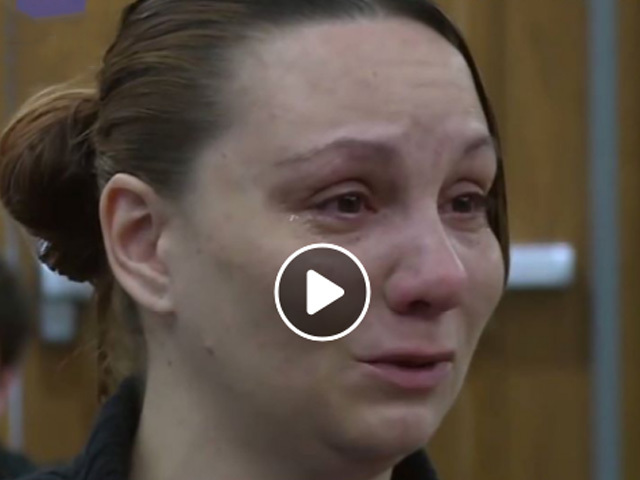 on hold to deliver another woman’s baby after hearing that the child was in distress. 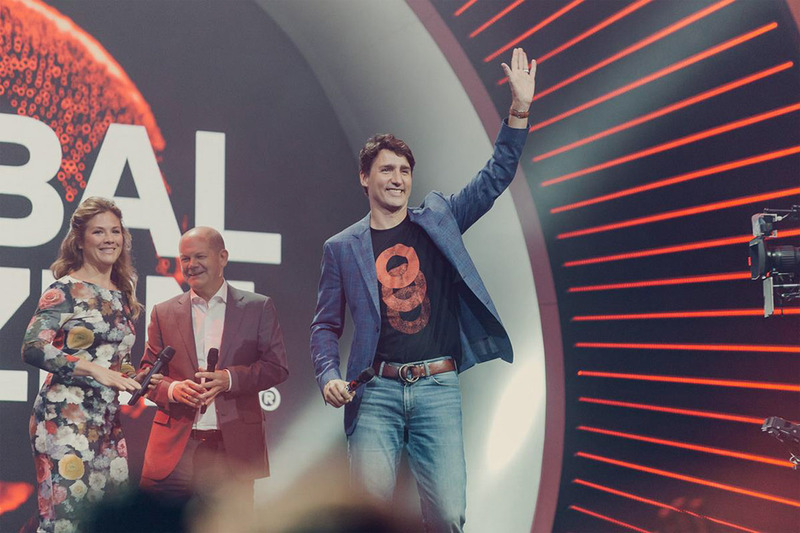 Canadian Prime Minister Justin Trudeau and Sophie Grégoire Trudeau joined world leaders and artists at Global Citizen Festival in Hamburg today to reaffirm Canada’s commitment to a fairer, more sustainable, and gender equal world. At an age when most of his classmates spend their time watching cartoons, playing video games, and preparing for exams, 11-year-old Anand Krishna Mishra is busy teaching underprivileged kids. 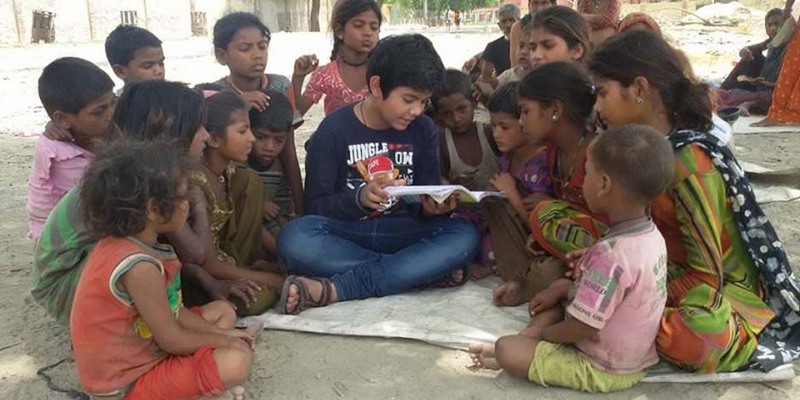 Currently studying in Class VII in Lucknow, this ‘chota masterji’ has reached out to children from slums and over 125 villages around the city and organised his ‘Bal Choupals’. Although Rajesh Kumar Sharma is a shopkeeper, he is popularly known as ‘Masterji’ in his neighborhood. For the past six years, Delhi-based Sharma has been teaching hundreds of slum children under a metro bridge near the Yamuna Bank metro depot. Babies are the most beautiful blessings one can have in life. However, with the news of babies being abandoned every day, it’s hard to trust on the human nature of people. 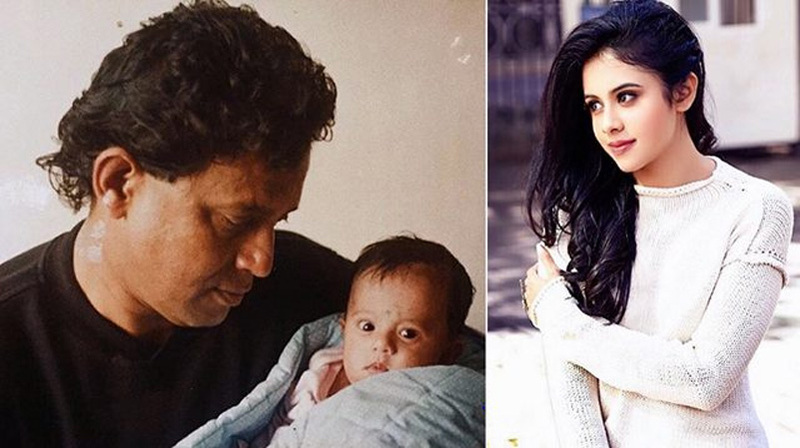 But as bad and good both prevail in a society, there are kind hearted souls who rescue these babies and give them a new life.Mithun Chakraborty rescued and adopted this baby from a garbage bin, this is how she looks now. 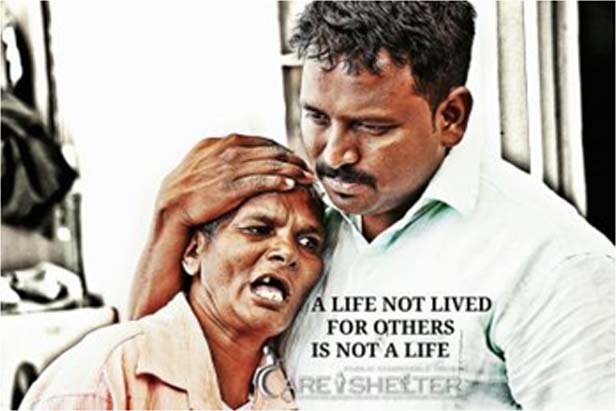 CARE SHELTER is an organization for mentally ill, physically challenged, destitute and orphans which was started 8 years ago after several years of street service by Mr D Irudiya Raj, CARE SHELTER is inspired by its own principle which is "in GOD'S creation no one is an orphan or destitute". A few years after founding Global Fund for Women, Anne Firth Murray wanted to carry forward her belief that women’s funds—organizations that work to mobilize more resources for grassroots women’s groups and empower women’s movements—should not exist exclusively within the United States. 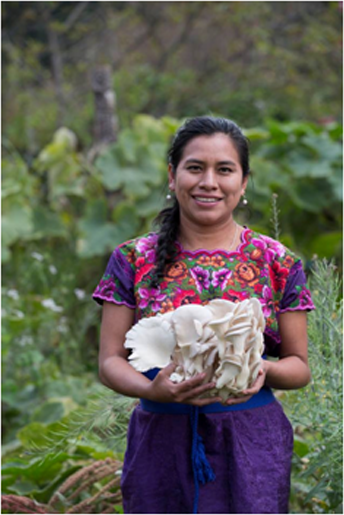 She was determined for other countries to have women’s grant making organizations like Global Fund for Women in order to grow the women’s movement and support a greater number of grassroots women’s organizations. 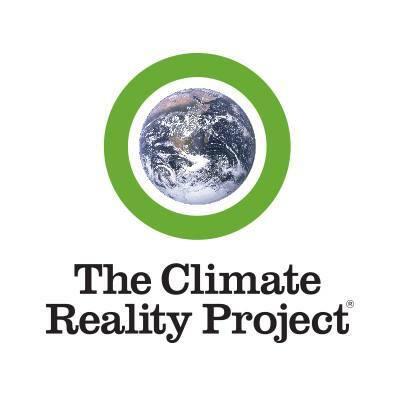 Eleven years ago the groundbreaking film prompted millions to start asking questions about the climate crisis and doing something about it, helping shape the modern climate movement we know today. And in the decade since, a lot has changed as a result. Climate science has made major advances, helping us better understand the challenge we face. Renewable energy, such as solar and wind, is cheaper than fossil fuel-based electricity in many parts of the world. Electric cars are even becoming mainstream (well, for some). 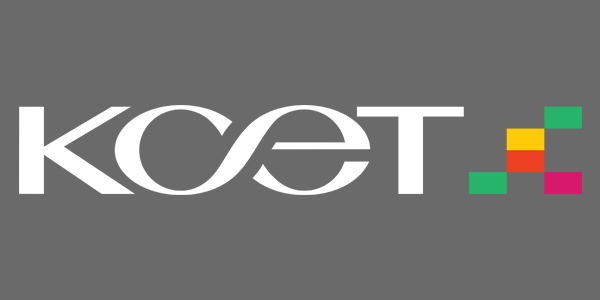 KCET is a Community Educational Television -or-Cultural and Educational Television which broadcasts programs that engage, educate and activate viewers to become involved in the world. 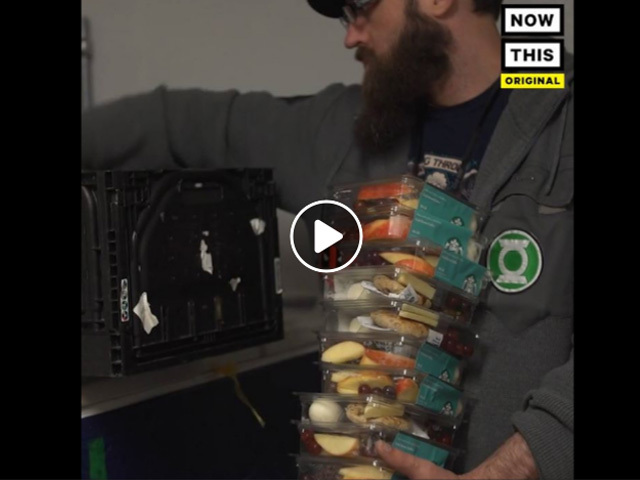 These programs provide a unique perspective on international news, current events, and diverse cultures, presenting issues not often covered in the US media. NHK World delivers a diverse range of programs - covering news, education, culture, family entertainment and sports - are broadcast around the clock on every day of the year. Also NHK strives to promote a deeper international understanding of Japan, introducing the latest events in Japan through news and other programs. The duty of a public broadcaster is to deliver impartial, high-quality programs. Programs should never be influenced by the government or a private organization. A wide range of programs and a balanced programming should be also provided, with no influence imposed by ratings or the interests of a third party. The receiving fee system ensures NHK’s financial independence, which guarantees NHK’s editorial independence and impartiality. 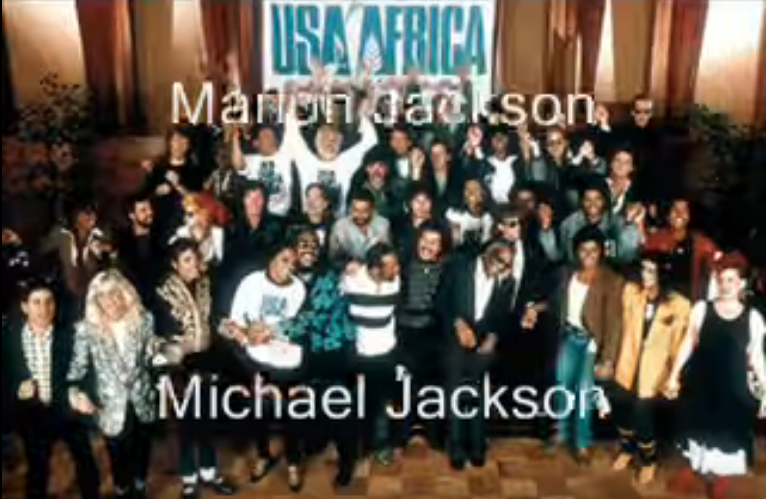 "We Are the World" is sung from a first person viewpoint, allowing the audience to "internalize" the message by singing the word we together. It has been described as "an appeal to human compassion". The first lines in the song's repetitive chorus proclaim, "We are the world, we are the children, we are the ones who make a brighter day, so let's start giving". "We Are the World" opens with Lionel Richie, Stevie Wonder, Paul Simon, Kenny Rogers, James Ingram, Tina Turner, and Billy Joel singing the first verse. Michael Jackson and Diana Ross follow, completing the first chorus together. Dionne Warwick, Willie Nelson, and Al Jarreau sing the second verse, before Bruce Springsteen, Kenny Loggins, Steve Perry, and Daryl Hall go through the second chorus. Co-writer Jackson, Huey Lewis, Cyndi Lauper, and Kim Carnes follow with the song's bridge. This structuring of the song is said to "create a sense of continuous surprise and emotional buildup". "We Are the World" concludes with Bob Dylan and Ray Charles singing a full chorus, Wonder and Springsteen duetting, and ad libs from Charles and Ingram. 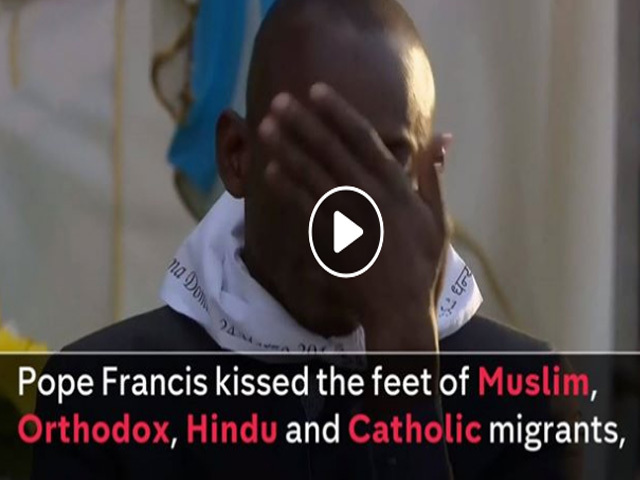 Pope Francis washed and kissed the feet of 12 Muslim, Catholic and Hindu refugees at the start of the Easter weekend. 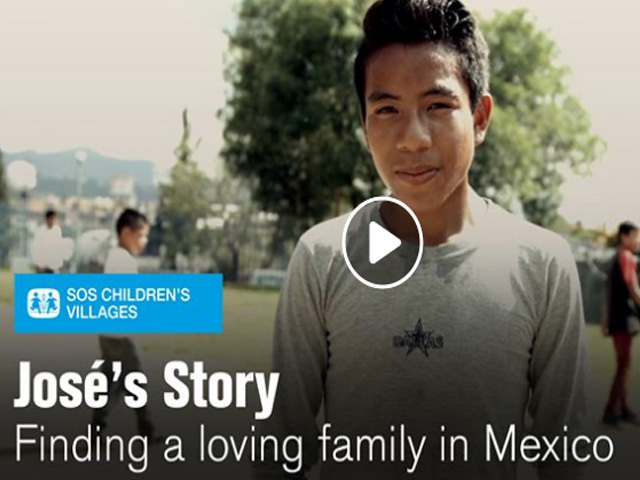 José was alone and without a family to care for him—until someone like you changed his life. This is such a beautiful gesture, faith in humanity restored. Our newly updated website is still under construction. In the meantime, learn more from us and our core causes. The nominees for the year 2018 will be announced shortly!